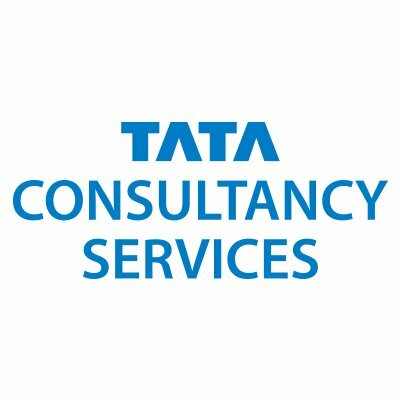 To get eligibility for the TCS Walk-in Interview, EPCN number is mandatory. Following are the steps to register and mention the EPCN number on your resume. 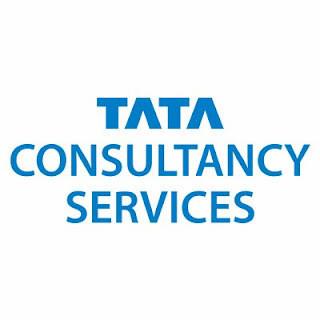 Go to the link www.careers.tcs.com. Then, Click on Experienced Professionals link. EPCN number along with Password will be generated to your personal e-mail ID. Qualifications: Any Graduate, Post Graduate (B.E/B.Tech/M.E/M.Tech are not eligible). 2 to 5 years of experience in java are eligible. More than 2 years of gap in Employment or Graduation are not eligible. People who took part in the selection process in last 6 months are not eligible to apply again. Walk in Date: 14th & 15th December 2017. Walkin Time: 11:00 AM to 1:00 PM.